In Danger of Losing Your CDL to a DUI Charge? You’ve been stopped for a possible DUI (Driving Under the Influence) and you have a Commercial Driver’s License. Lose your CDL and you could lose your ability to make a living. CDL License Holders are subject to a 12 month suspension of their CDL privileges as the result of either entry into the ARD Program or a Conviction for DUI. CDL License Holders who are convicted of a second DUI Offense can lose their CDL Driving Privileges for life. 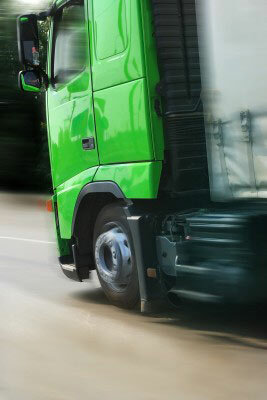 Is the Legal Limit Lower for a Commercial Driver? Yes. A person operating a commercial motor vehicle or a school bus is subject to a blood alcohol content level of .04%. It is important to know, however, that the .04% BAC applies only when the CDL license holder is operating a commercial vehicle or school bus.